For all families there comes a point when teenagers deem holidays with mum and dad to be boring. They’d much rather be off with their friends than spending a week with their long-suffering parents. But help is at hand, as our dedicated kids collection includes a range of holidays to tempt even the most difficult of teenagers. From über-cool New York to laid-back Jamaica, and from the wilds of Scotland to the wildlife of Costa Rica, these ideas will turn the sulk into a smile – and provide plenty of ammunition for post-holiday ‘smoasting’ (social media boasting to the rest of us). Why: Everyone knows that New York is the capital of cool and even the grumpiest adolescents are unlikely to pass up on the chance to visit. With all the buzz and excitement of the Big Apple, this is one holiday that’s sure to earn teenagers some serious bragging rights – the Rockerfeller Centre, Broadway, Times Square, skating in Central Park and world-famous shopping hubs like the Apple Store all await. 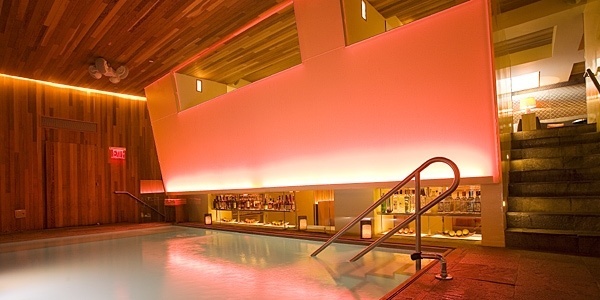 Where to stay: Funky no-frills boutique hotel Room Mate Grace is just off Times Square and offers a great-value option for New York stays. There’s no stuffy hotel atmosphere here, and teens will love the easy-going feel, the cool décor and the indoor pool with its swim-up bar, underwater music and regular DJ sets. There are bunk rooms for families of up to 4, with trendy lighting, retro furniture and top-notch bathrooms. 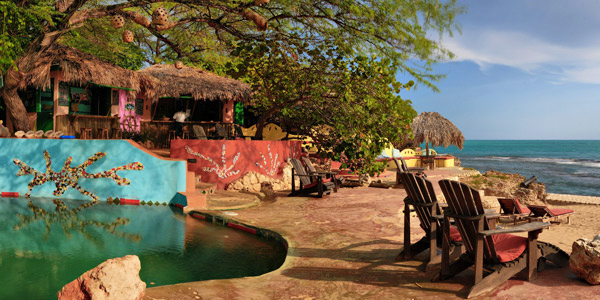 Why: Vibrant, colourful and laid-back, the home of reggae is all about sunshine and fun. The coastline is beautiful, the beach cafés are blissfully relaxed, and the infectious music and happy vibe will keep the whole family smiling. Where to stay: Jakes is an ideal choice for families with teenagers, with quirky shabby-chic style, a spa, and flexible accommodation in rooms and villas so teens can have their own space. Activities on offer include river safaris, waterfall swimming, body boarding, fishing trips with local boat captains, hair-braiding, and mani/pedis. There’s free WiFi, too, providing plenty of opportunities for uploading photos of hammock-swinging sunsets and the gorgeous beach. Why: With the World Cup heading to its shores in 2014 and the Olympics following in 2016, the eyes of the world are on Brazil. It’s home to some of the most famous footballers of all time, as well as the beautiful people and party culture of Rio, the laid-back beaches of Bahia, and the colourful coastal town of Paraty. A holiday here would really give teenagers something to show off about. 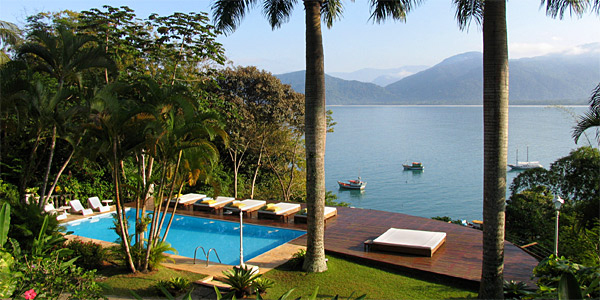 Where to stay: Half way between Rio and São Paulo and only 20 minutes from Paraty, Pousada Picinguaba is a perfect hideaway close to a picture-perfect beach. There’s plenty of relaxation on offer for adults, but that doesn’t mean teenagers will get bored. They can visit deserted islands on the hotel’s schooner, snorkel in crystal-clear waters, take surfing lessons, and even kayak into the jungle to swim under waterfalls. 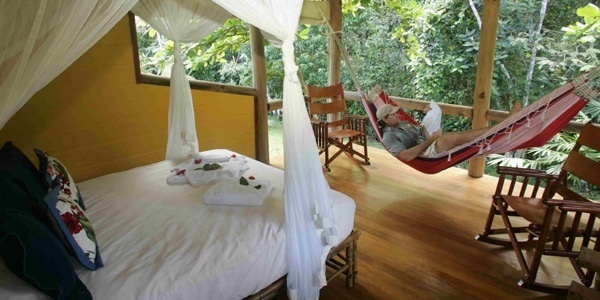 The hotel’s 3-bedroom villa offers plenty of space for families, complete with hammocks and its own sound system. 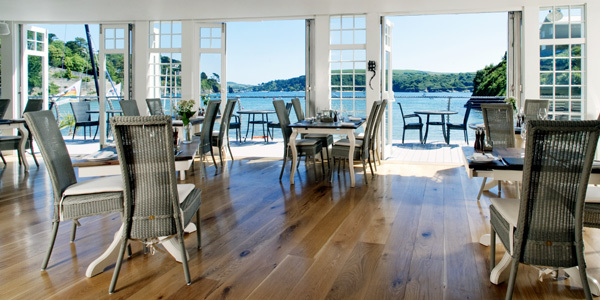 Why: Pretty Salcombe is a paradise for watersports enthusiasts, with plenty of opportunities for active teenagers to learn to sail and surf. The town itself has a lively local scene, with boutiques and cafés aplenty for older teenagers to hang out in, and there are some beautiful beaches nearby. Why: Animal-loving teens with a spirit of adventure will be the envy of all their friends after a trip to Costa Rica. They can surf, kayak, zip-line through the jungle, watch volcanoes erupt, and see toucans, sloths, monkeys and pumas in their natural habitat. Even the most world-weary adolescents can’t fail to be inspired by this beautiful natural playground. Where to stay: Bosque del Cabo Rainforest Lodge, overlooking a beach on the unspoilt Osa Peninsula, offers real adventure and a taste of the rainforest. Organised activities include sunset reptile tours and dolphin-watching boat trips, and snorkelling, surfing and kayaking are all easily arranged. The rustic cabins with views over the Pacific are ideal for families, as their loft rooms offer a private space where teens can chill out. To view the full kids collection, please click here.